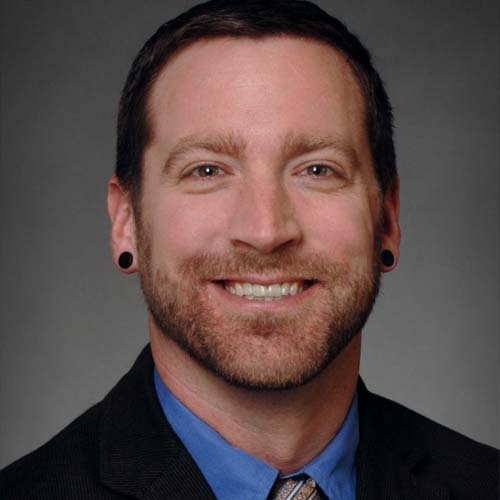 Chat with Instructor Dr. Dave J. Coyne is an Assistant Professor in the American Sign Language Interpreting Studies program for the Department of Classical and Modern Languages at the University of Louisville. His research focuses on social justice leadership and allyship behaviors in the interpreting field. More specifically, he is interested in promoting critical thinking, community-building, and principles of social justice; linking interpreters’ ability to reestablish connections with community members and Deaf individuals’ autonomy.